Seeking the snappy suspension, drive and power of a camber board? 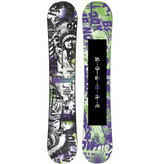 The Burton Aftermath Snowboard is just the board to load up and kill it on any terrain you take it. The Aftermath features Squeezebox technology with Jumper Cables for amazing pop and snap with an entirely new core design. 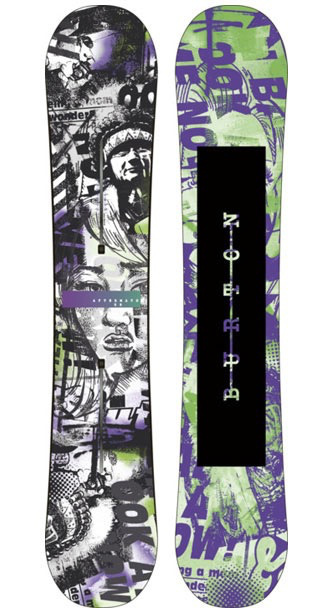 Plus with Frostbite Edges and Slantwall, the Burton Aftermath is powered up for anything from jumping, to hitting rails and slashing pow.